It makes sense to me to keep the name of this cemetery simple and descriptive: Klipper (as it's written on the stone) - Jones cemetery at the old Dove community. Or even, simpler yet, the Klipper cemetery at Martin Springs. This cemetery's precise location is N35.14675 W85.77391 - see it at maps.google.com. It's located adjacent 40 yards to the left (northwest) of the Fireworks/Chevron gas station, Martin Springs I-24 exit 143 aka Battlecreek Chevron, 234 Martin Springs Road, Kimball/South Pittsburg TN 37380. Death 8 Oct 1837 Marion County, Tenn.
For the past several years, or since the establishment of the Dixie highway from Nashville to Chattanooga and running through the Battle Creek settlement, the little village of Dove at the foot of the Cumberland mountain just as you start up to Monteagle, has been fading and giving place to a new name. This name is Martin Springs, derived from the popular tourist-camp at that point and on the premises of Thornton Martin, a pioneer citizen and merchant-farmer. In the future when writing letters or cards to this point, be sure and address them to Martin Springs instead of Dove as you have been accustomed to these many years." 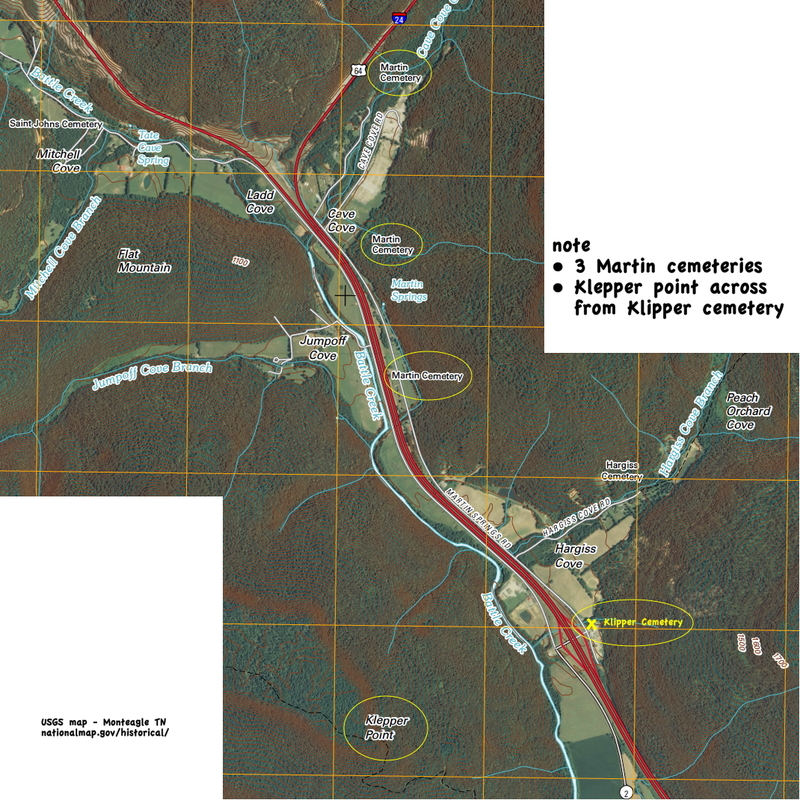 Btw, fyi, the other "Martin Cemetery" is higher up the mountain with 17 interments, & Martin Springs & "Martin Cemetery #1" & Martin Springs Baptist Church Cemetery have no Clepper/Klipper. Posted by: Jacqueline Drake Clepper (ID *****7153)	Date: September 13, 2008 I have just very recently discovered that I have photos of all the grandparents back to P. James Klepper (and wife, Christiana and probably his mother, Temperance Gilliam Klepper who is buried in a large crypt in Marion County, TN. 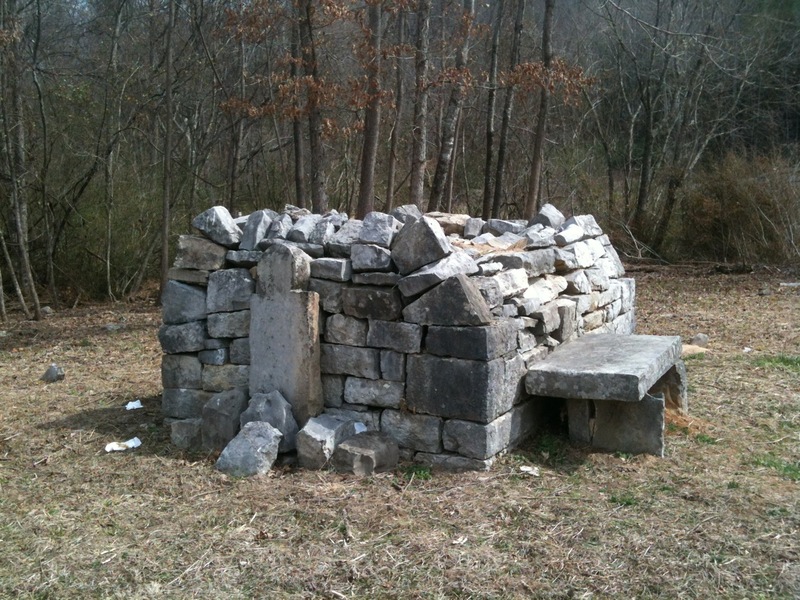 [�Gilliam Cemetery, north of Kimball, Marion County, TN? 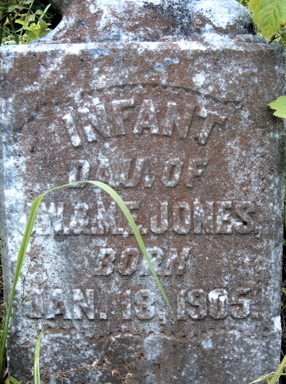 #56 is also called the Jones cemetery. According to Euline's directions I have it misplaced on the map. It is supposedly near the Martin Springs exit of I-24. That would put it about a couple of miles south of Martins Springs. 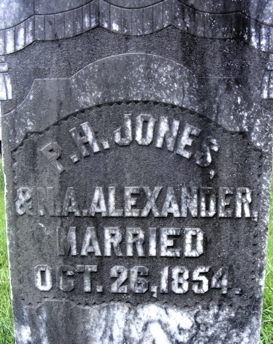 Only 5 burials are recorded with surnames Walker, Jones and Alexander. I'm assuming that this means that this is a very old cemetery and most of the markers are long gone. I just don't remember ever seeing this one. > after a family not a particular area. > > > Gizzard cove? Was/Is there a cemetery there? iii. P JAMES KLEPPERCLEPPER, b. February 15, 1793, Nashville, Washington Co., Tn; d. May 01, 1880, Hill Co. Tx.Bur Ft.Graham Cemetery, Whitney Hill, TX; m. (1) CHRISTIANA WINFRED COLLIER, August 12, 1812; b. November 20, 1795; d. October 08, 1837, Battle Creek, Marion Co, TN; m. (2) MARY POLLY JONES, March 09, 1838, Franklin Co., Tn; b. August 20, 1809, TN; d. 1892. Marion Co., Tn. was formed from Indian Lands in 1817. James and his brother V.John Klepper (234) purchased 106 acres for $700 on waters of Battle Creek at the foot of the Cumberland Mountains from Isaac H. Roberts and John Mc Murray. He received land grant #8934 for 2,000 acres in 1837 from the state of Tennessee located on the west side of Battle Creek. � there is a point (a rock outhang at the top of the mountain) called Klepper Point) and set out for Montgomery County, Texas, leaving one son Thomas Wesley Clepper in Marion Co., Tn. 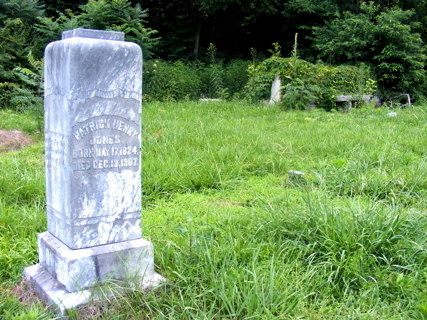 "Christiana Collier Klipper departed this life on the eighth day of Oct. 1837 in the 42nd year of her age", this is the oldest marker in this small cemetery. 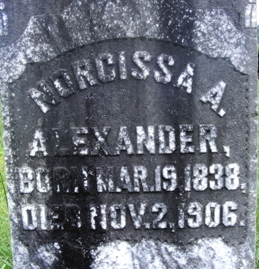 Located at the head of her gravestone is a stone crypt, the oldest crypt in Marion County I'm told. (Wonder if this is his mother, Temperance (Gilliam) Klepper as she died ca 1826??) 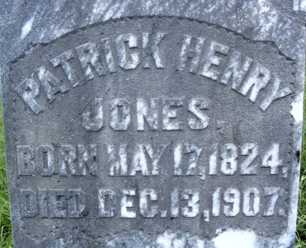 Also buried in this cemetery is Patrick H. Jones born 17 May 1824 and died 13 Dec. 1907. P.James Clepper sold all his land in Marion Co. to Patrick H. Jones when he left Tn. in Feb. 1863.